In observance of the Thanksgiving holiday, our office will be closed Thursday, November 22nd, 2018. We will reopen Friday for our normally scheduled business hours. Have a safe and happy holiday! The MJW EA-Team Needs Your Vote! 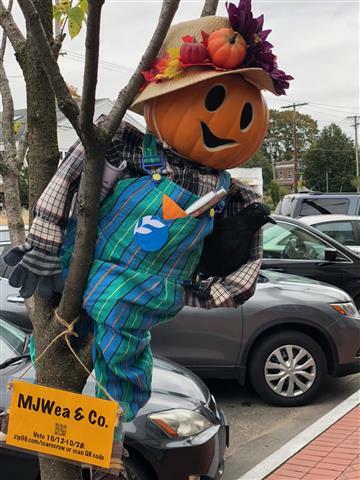 The Madison Chamber of Commerce is running its annual Scarecrow Contest and you can vote for MJW EA & Company’s entry by clicking here. This year, our entry is a cutie-pumpkin-pie and it needs your help to win. You can vote by clicking the link AND you can vote multiple times if you use different devices!